Was Chipotle's National Avocado Day a Hit or a Smash? Yesterday was National Avocado Day, and Chipotle took this as an opportunity to run a free guac promotion. Ever since the food safety issues the company faced a few years ago and a few other fails with things such as queso, Chipotle has been trying to win back customers it lost and gain new ones. National Avocado Day at Chipotle was good for the company. 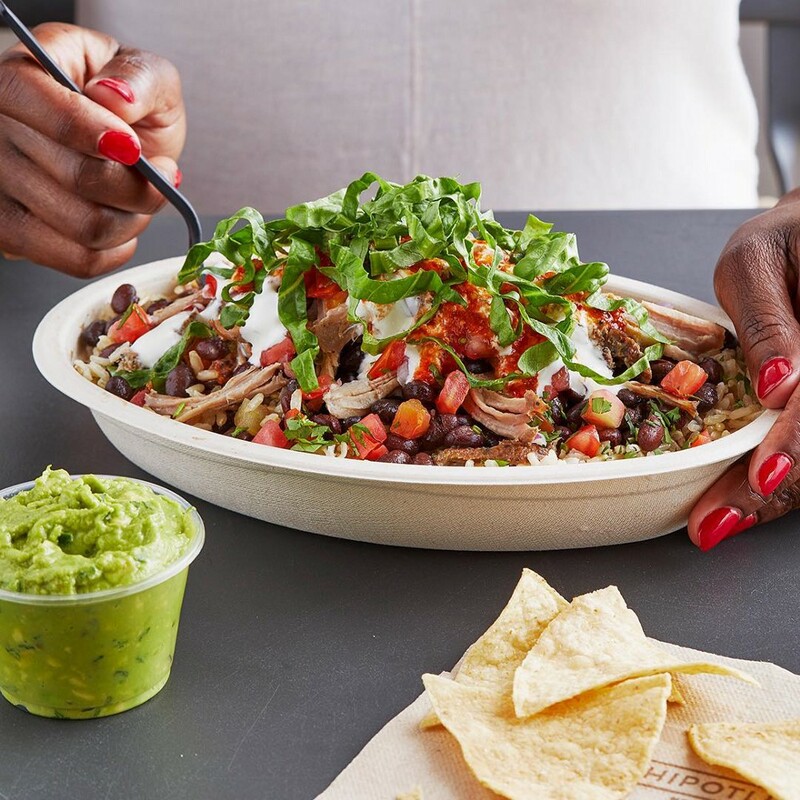 According to QSR Magazine, yesterday, Chipotle recorded its highest ever digital sales dayin the history of the company, and “almost 700,000 avocados were used to meet customer demand.” The promotion required customers to order online or through the Chipotle app in order to get free guac. However, there were some glitches with the website and app, which made Chipotle customers angry. Many customers were faced with error messages and could not get their free guac. Today, the company is offering this free guac with the purchase of any entree while supplies last. Will Chipotle’s online and app sales continue to grow after this promotion or were sales only that high because customers were offered free guac? Only time will tell, but for now it seems that National Avocado Day was a hit for Chipotle but not such a hit for its customer experience.